This Beach is the last beach before the port, located northern to Hilton beach. 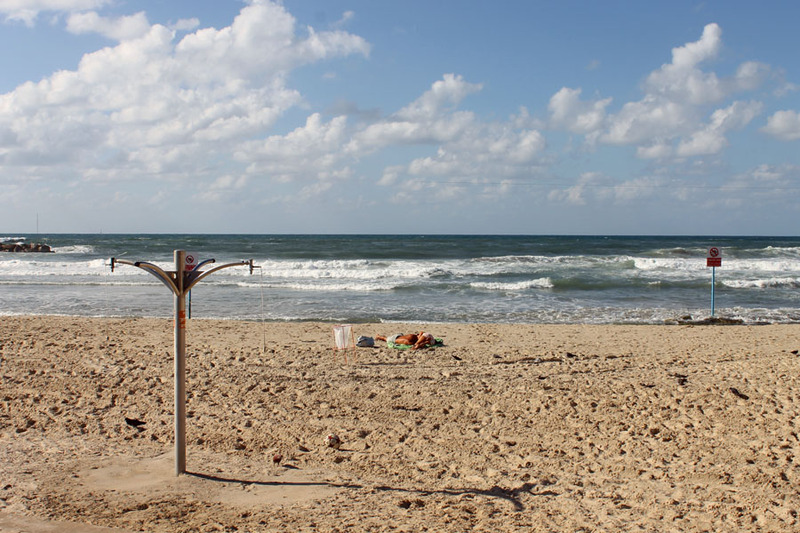 Back in the seventies a famous Israeli film was shot on this beach and its name stuck ever since. It used to be a very trendy and popular beach, but today it’s dirty and not very well looked after. In addition, the water in this part of the coast is not as clean. 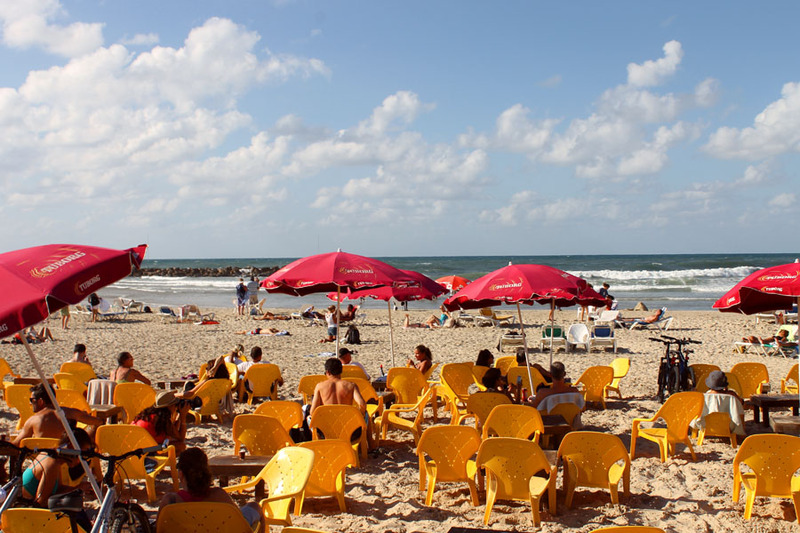 Some might say this Tel Aviv beach has "urban charm” and is still the favorite of many of Tel Aviv's residents. 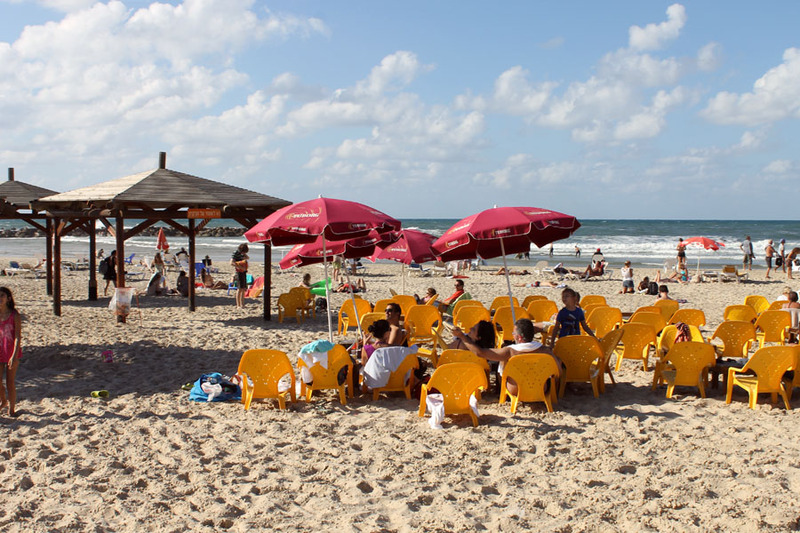 The beach is open year round, and is mainly family oriented beach, for there are many sports facilities and playground for children. 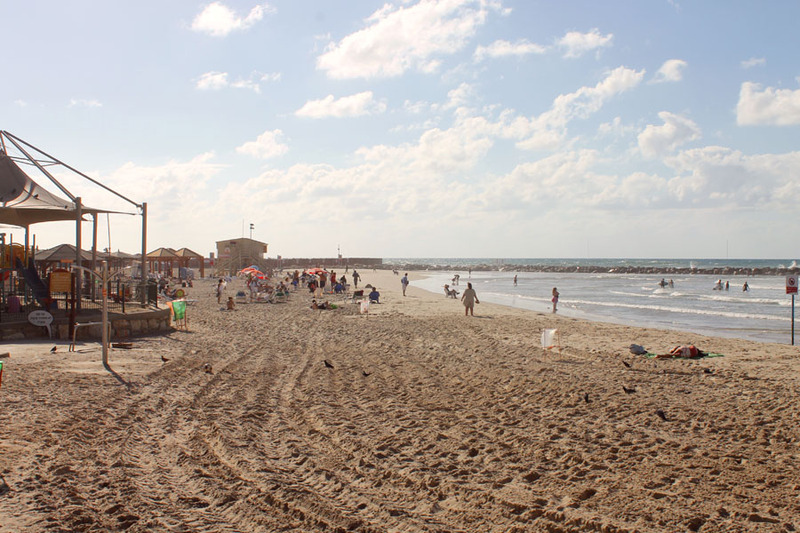 The beach has recently been renovated and has become a much more modern beach, while conserving its original elements. Access for the disabled is convenient, with a path to a covered shaded area It has a nice cafe-restaurant and deck chairs and umbrella’s to hire. 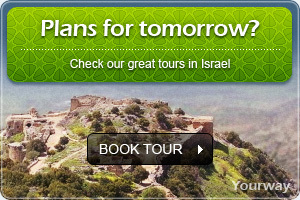 There are parking lots nearby and public transportation to the beach is convenient.